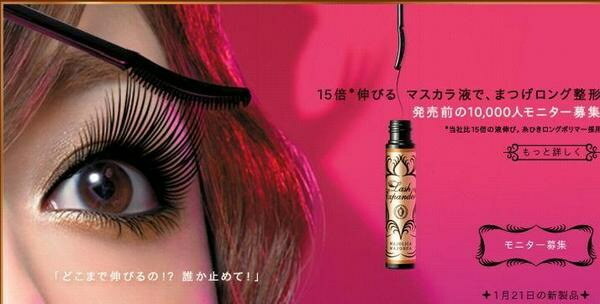 this mascara really lengthen my short lashes and curling power is pretty good too. And happy with the service. Prompt reply from them and item received is well-wrapped.